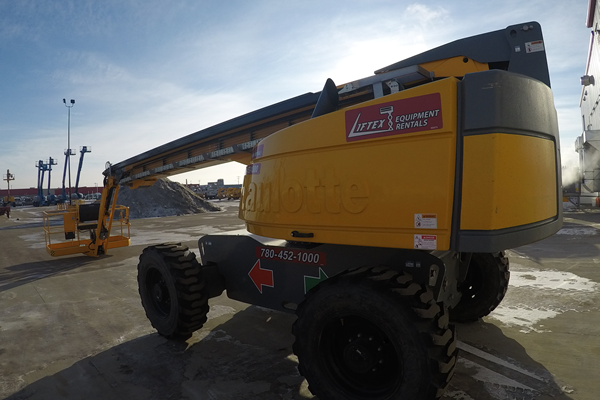 Services | Liftex Equipment Rentals Inc.
We are ready and able to assist you with selecting the best unit for your application. 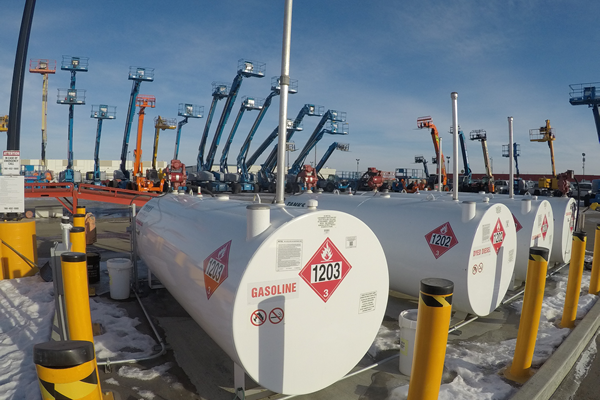 No Charge Site Inspections can be provided by our trained and experienced personnel to ensure that you get the right piece of equipment the first time. 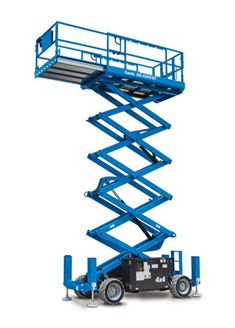 Liftex site inspection services ensure you are choosing the best equipment for your task which saves you money! We are equipped with a fleet of late model Tilt Bed Carriers and Tractor Trailers to provide transportation services of our rental fleet to your job site. Providing this service in-house helps to ensure that your equipment is delivered to site on time. Our Transportation Services are also available on an hourly basis to provide safe and reliable transportation of customer owned units. 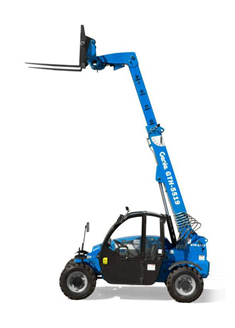 Liftex has an extensive stock of replacement parts from most Manufacturer’s for our rental fleet. These parts can also be made available for purchase for customer owned equipment. 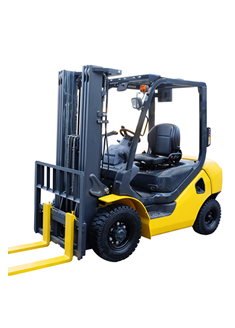 Our units are fully serviced and safety inspected prior to each delivery. 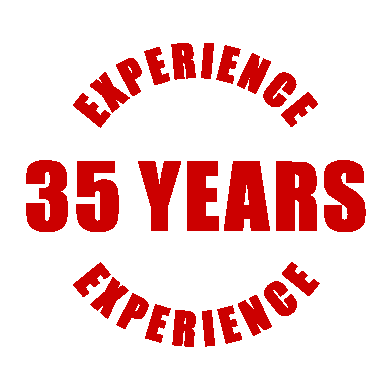 We have fully equipped service vehicles with factory trained technicians that will respond quickly if a problem occurs. Our shop and field service team is available to support customer owned equipment as well. 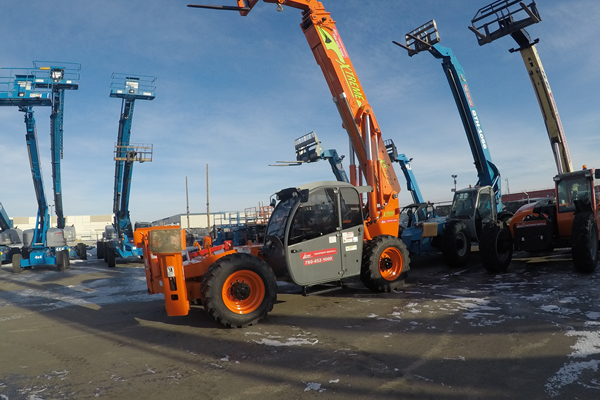 Should your unit need to come to the shop for more extensive repairs, we will transport it with our fleet of trucks and you can rent a machine from us to keep on schedule while your unit is being repaired. 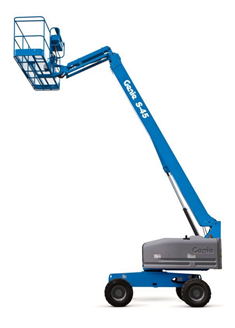 We provide a full range of approved Operator Safety Awareness training Courses.